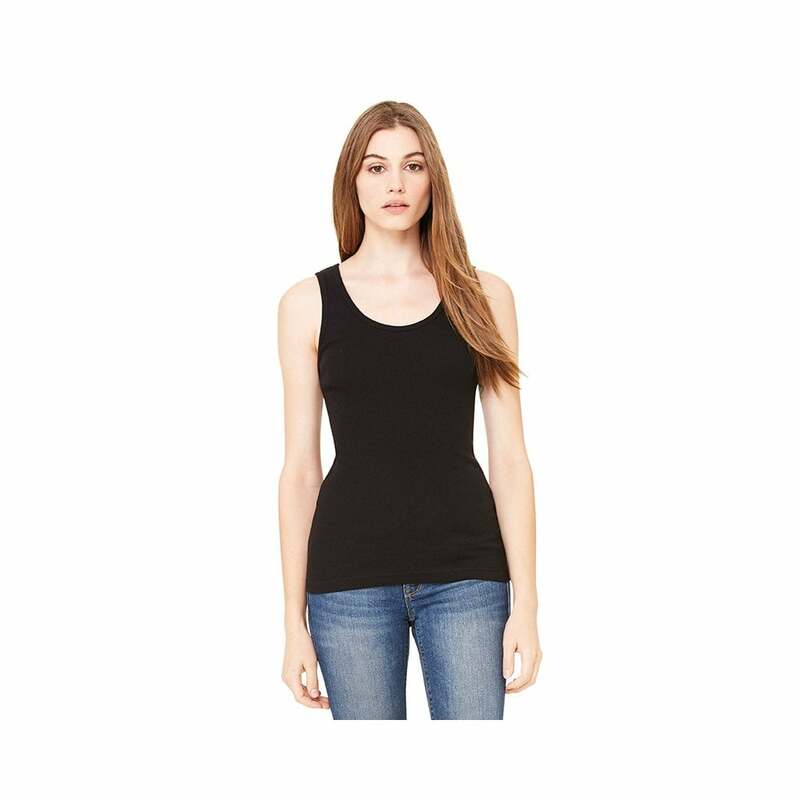 Bella + Canvas 2x1 rib tank top this tank offers our ladies a perfect fit making it ideal to wear for leisure, pleasure or promotion. It is made from 100% pre-shrunk cotton and is available in black and white only. Sizes start at small and go up to extra-large.